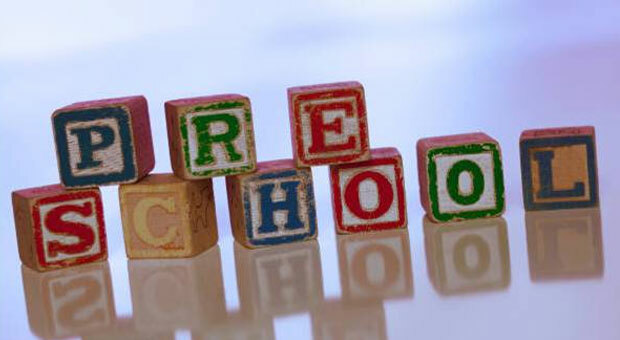 We provide a directory of free preschools in Greensboro, North Carolina. The list includes VPK, Head Start Programs and other government subsidized schools. There are also thousands of local non-profit organizations that provide free preschools. See all Guilford County North Carolina Free Preschools. To start the application process for Head Start or Early Head Start enrollment, choose one of the following: Call one of our 13 preschool center locations to make an appointment.